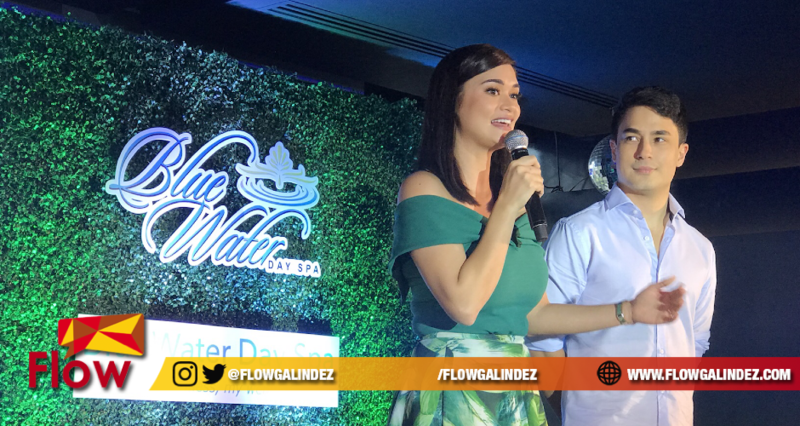 Miss Universe 2015 Pia Wurtzbach is officially back with BlueWater Day Spa as brand ambassador after she was initially announced in 2014. Now, Pia will be joined by international race car driver Marlon Stockinger to be the premier spa and lifestyle brand’s celebrity endorser. Being always on-the-go and having hectic, sometimes stressful schedules the power couple, Pia and Marlon are in need to retreat to BlueWater Day Spa to de-stress, pamper and have the relaxation they need to recharge. 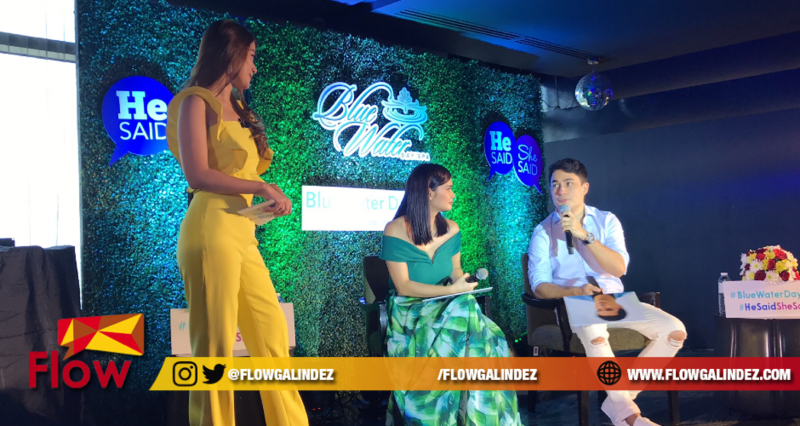 Pia shares she loves facial of BlueWater Day Spa and always have her mani-pedi at the Theater Room. She always avail the Deep Tissue just like Marlon that helps relieve the stress and body pain coming from a hectic schedule and tiring day at work. 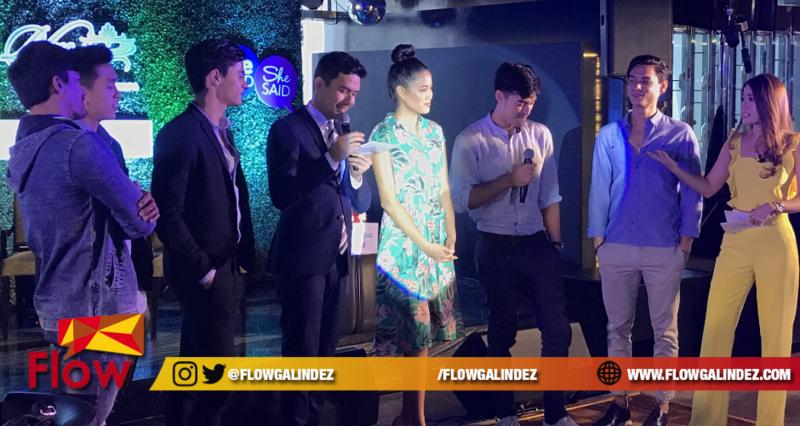 Aside from Pia and Marlon, new brand ambassadors namely Miss Philippines USA 2017 Nicole Guerrero, Mr. Manhunt Philippines Daniel Azurin, Mr. International 2014 Neil Perez and models Aljoshca Barfuss, Diego Harmuch and Emil Khodaverdi are joining the BlueWater Day Spa family. Up to date, BlueWater Day Spa has branches located in Ortigas-Greenhills, Makati, Capitol Hills, Easwood City and Banawe in Quezon City.